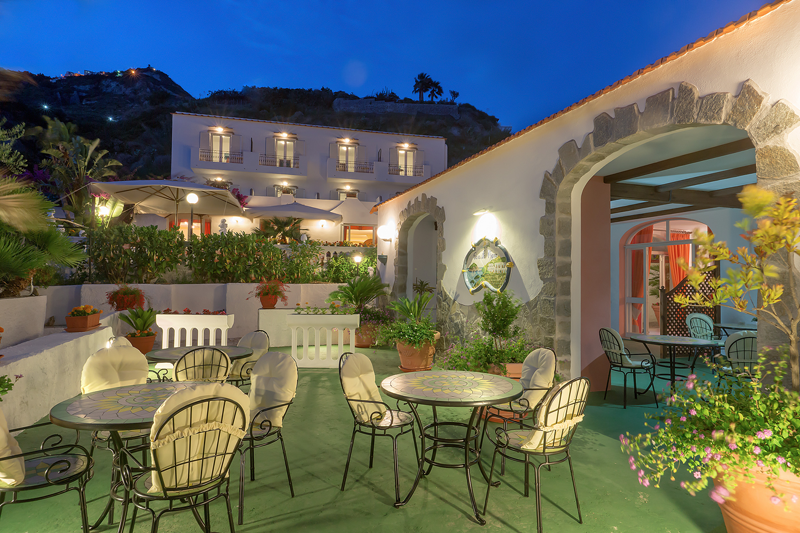 In the most beautiful and evocative corner of the island of Ischia, in a quiet and peaceful area. 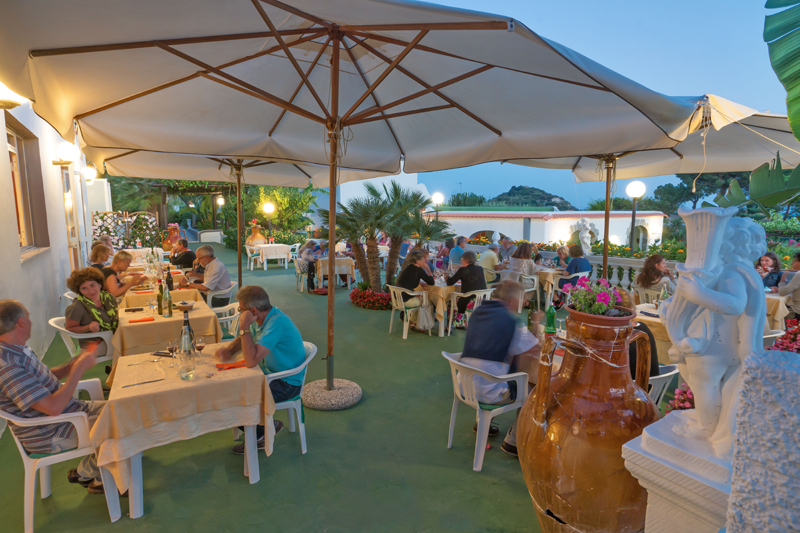 The atmosphere of the House is very intimate, our cuisine is cured in the minimums, details. 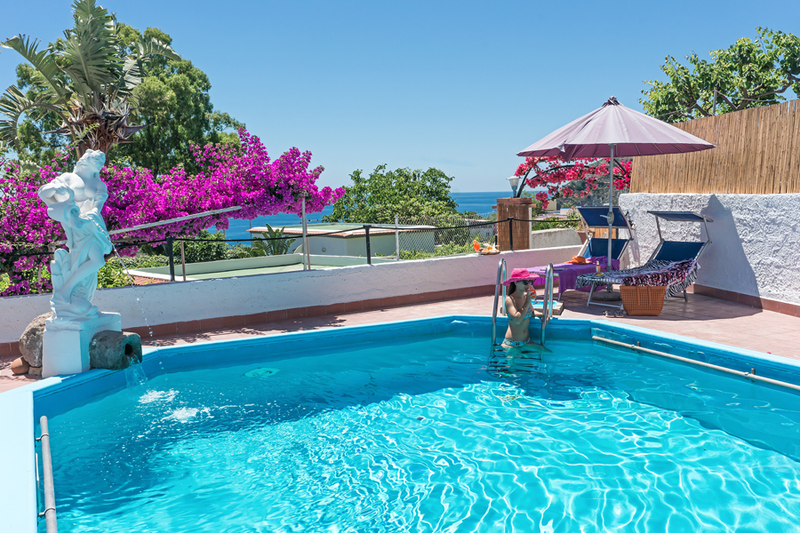 The rooms are equipped with air conditioning, heating, telephone, TV, phone. 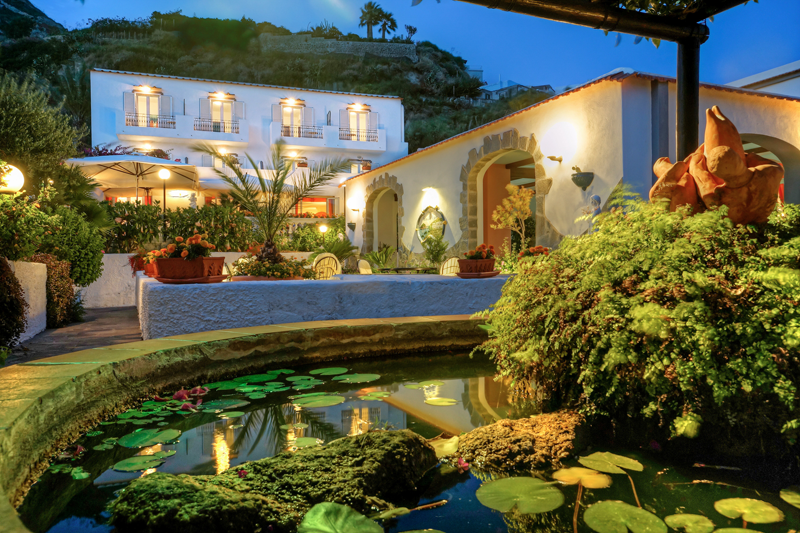 Enjoy a spectacular atmosphere while relaxing in our swimming pool..
located Hotel Casa la Vigna; ideal place for those who want to immerse themselves in unspoiled nature. The atmosphere of the house is very intimate. Contributes to an unforgettable holiday.